Xi’an, China, 4 May 2017 - Between the 4th and the 21st of May, 2017, four leading musicians on the artist roster of the Aga Khan Music Initiative are participating in a 12-city debut concert tour of China. 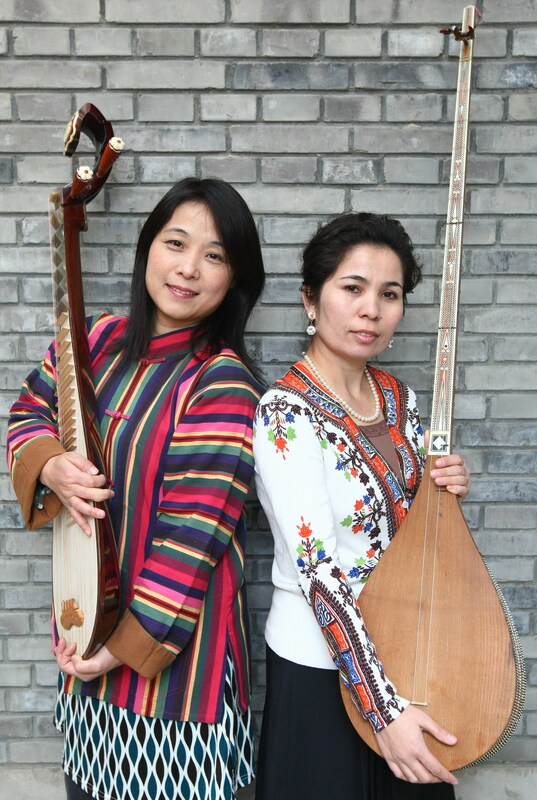 The tour, titled “Borderlands: Wu Man and Master Musicians from the Silk Route”, showcases the long history of cultural interaction and exchange among musicians from China and Central Asia. Wu Man, is featured on the CD-DVD Borderlands: Wu Man and Master Musicians from the Silk Route, co-produced by the Aga Khan Music Initiative and Smithsonian Folkways Recordings; and Andrea Piccioni, a native of Rome who is a master performer on the Southern Italian tamburello and other frame drums from the Middle East, North Africa, anc Central Asia. The Borderlands tour begins in Xi’an, the ancient capital of China and eastern terminus of the Silk Route, and continues to Suzhou, Changzhou, Zhuji, Henan, Taiyuan, Shenyang, Beijing, Tangshan, Weifang, Qingdao, and Wuhan. Wu Man and Sanubar Tursun. well known, ensembles featuring musicians from Central Asia were a popular form of entertainment in Tang dynasty courts. 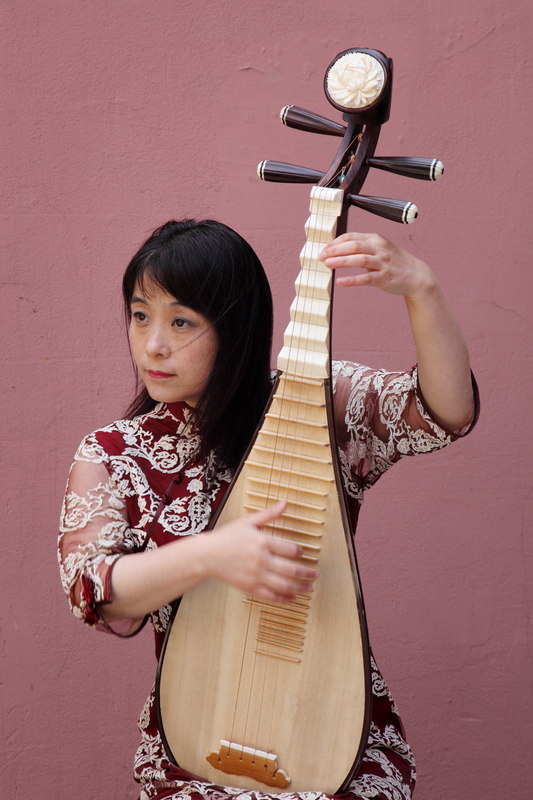 Moreover, several important Chinese musical instruments migrated to China from Central Asia in ancient times, notably, the pipa, erhu, and suona. For the Music Initiative, the ”Borderlands” tour represents a first step toward developing relationships with artistic communities, performing artists, and performing arts organizations in China with the aim of creating long-term networks for collaboration. Fairouz Nishanova, Director of the Aga Khan Music Initiative, acknowledged the milestone represented by the ”Borderlands” tour: “The Music Initiative is thrilled to be working with Wu Man to acquaint audiences in China with outstanding music and musicians from the lands of the Silk Route. ‘Borderlands’ renews vital historical links between China and Central Asia, and shows off the immense talent of a group of performer-composer-improvisers who are drawing on their cultural heritage to create innovative contemporary music”. Wu Man commented on the ”Borderlands” tour: “Collaborating with the Aga Khan Music Initiative, and with the talented musicians they’ve brought together has helped me better understand the sophisticated musical achievements of Central Asia, India, and the Middle East. The Music Initiative deserves great credit for the work they’ve done to help young artists from these regions get connected to international networks and participate in projects like ‘Borderlands’”. 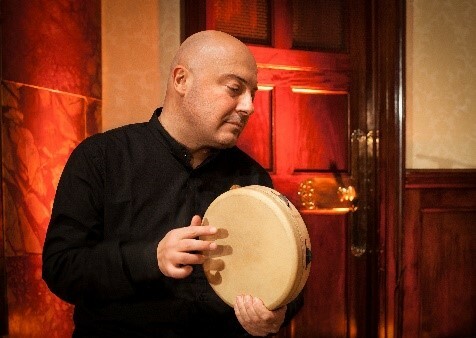 Sirojiddin Juraev, a graduate of the Music Initiative-sponsored Academy of Maqom and longtime collaborator with the Aga Khan Music Initiative remarked, “Creating new music with Wu Man and the other musicians in the ‘Borderlands’ tour has been a life-changing experience. By working with musicians from historically-related traditions along the Silk Route, I’ve come to a deeper understanding of my own cultural heritage and its place in the contemporary world”.